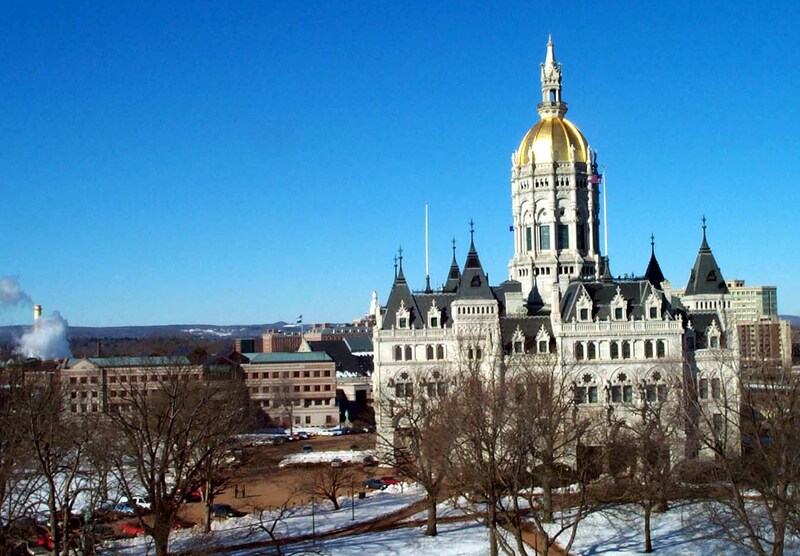 Please join us in our capital city for a special presentation on "How the Legislative and Regulatory Processes Work in Connecticut". Legislative leaders from both sides of the aisle will participate to give the legislators’ perspective. The Kowalski Group, EPOC's legislative consultants, will present the lobbyists’ perspective and a Q&A session will follow the formal presentations. As we prepare for potential substantial revisions to our remediation programs, it is incumbent on all environmental professionals to understand these processes and how we can ensure our voices are heard at the state legislature as well as CT DEEP. This program is free to EPOC members - space is limited - please register today to hold your spot. Refreshments and hors d'oeuvres will be served. Thursday, Nov. 13th, 5 PM - 7 PM, Legislative Office Building, 2nd Floor atrium registration - program in Room 2E begins at 5:30 PM, 300 Capitol Avenue, Hartford. Limited free parking is available in the Legislative Office Building parking garage accessible from both Capitol Avenue and Broad Street and on the north Capitol grounds off Trinity Street. On-street metered parking and commercial parking lots are also nearby. There are ten public hearing rooms in the Legislative Office Building. These rooms, found on the first and second floors, are used throughout the year but primarily during the legislative session. Twenty-six joint committees (comprised of Representatives and Senators) hold public hearings to discuss the various bills (proposed laws) subject to debate.